Bicester Vets is an independent, well equipped, RCVS accredited Veterinary Hospital with on-site 24-hour care. We are looking for a full-time RVN to join our fun and friendly team. The nine-week rolling rota does include a week of night shifts, followed by 8 days off! That’s an extra 5.7 weeks off a year, on top of your holiday allowance. Weekend day cover (once in the nine weeks) is also rewarded with four days off! RCVS fees are paid and CPD in encouraged and funded. 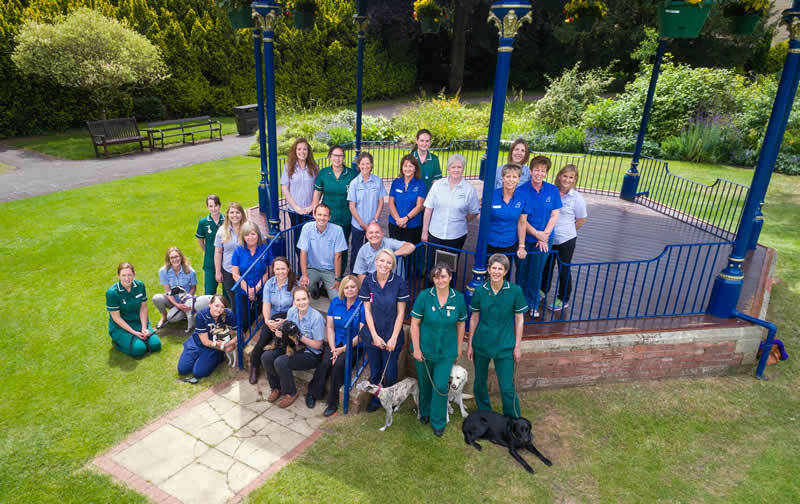 We have 11 vets, 11 nurses, 2 ACAs and a fantastic reception team. Many of our vets hold certificates in a range of subject and we have visiting specialist in ultrasonography, cardiology and ophthalmology. Therefore, we have in a broad spectrum of medical and surgical cases all treated on-site, a varied and interesting work load. Our nurses use all their skills and work in all departments. Bicester is a vibrant, growing town 45 minutes from London with Oxford and the Cotswolds on your doorstep, plus excellent road and rail links. Please apply with your CV and a covering letter to Louise@bicestervets.co.uk or call 01869 252077 for further information. Are you a vet student?